Popular character actress Ruth Donnelly was born May 17, 1896 in Trenton, New Jersey. 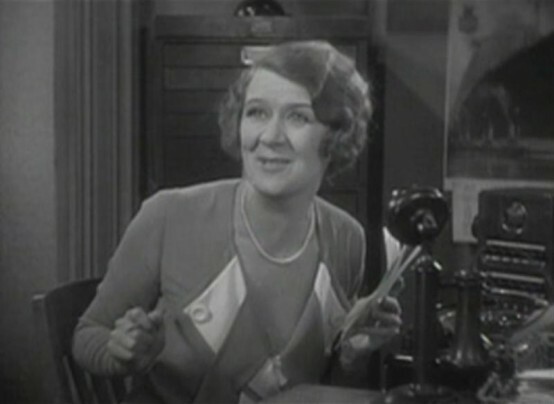 Above is a screen capture of Donnelly in one of her typical roles, as Lee Tracy's wisecracking and lovable secretary in Blessed Event (1932). 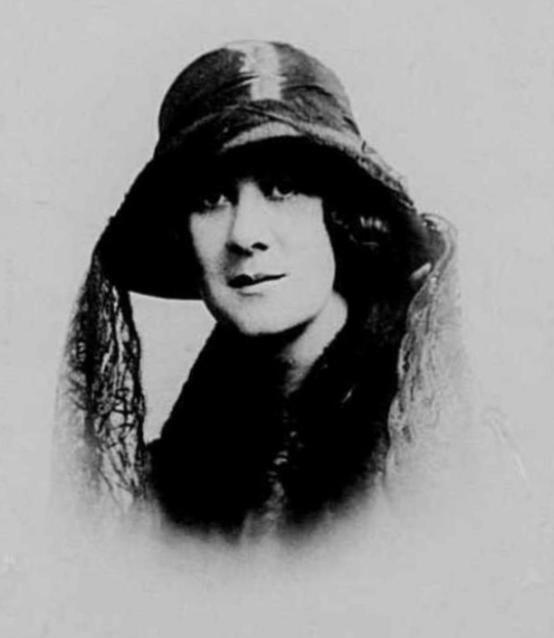 Just for fun, below is a 1922 passport photo that pictures Miss Donnelly a little younger than we're used to seeing her. For more about Ruth Donnelly's life and career I recommend this piece by Dan Callahan at The Chiseler and this one by Moira Finnie at The Skeins. The second article also includes several photos spanning Donnelly's entire career.